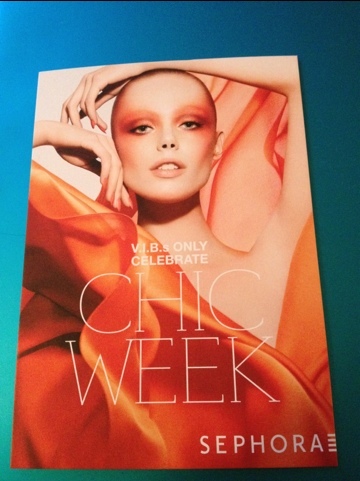 Billed as “9 Full Days of Savings For a Stylish Spring”, Sephora invites all VIBs to a special Chic Week event with a special ‘preview day’ on March 29, 2012 in all Sephora stores, Sephora inside JCPenney and Sephora.com (use code CHICVIB for US checkout only). The event runs from 29 March through 6 April of 2012. If the preview day is anything this year like it was last year, be prepared for sheer craziness, long lines and people acting as if they’ve never seen a Sephora before in their lives. If you aren’t a VIB but know one, try to ask politely/bribe/kidnap one as VIBs can bring a friend with them on March 29 to also get the discount. Pay it forward, folks! 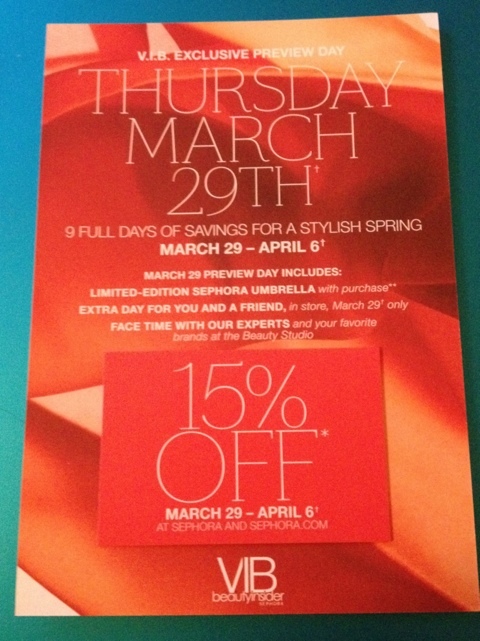 Sephora VIBs -- Resistance, is futile. 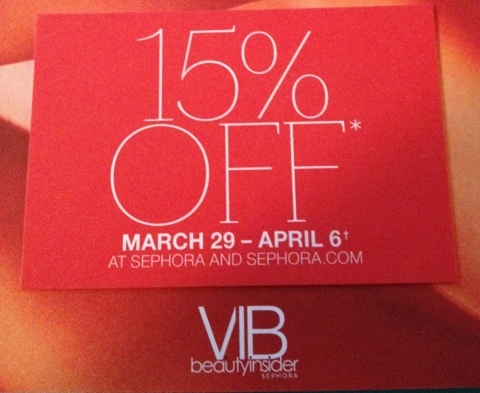 So, any of you VIB readers planning on hauling anything for 15% off? I’d highly suggest snagging the NARS Pure Radiant Tinted Moisturizer and the Illamasqua Human Fundamentalism palettes.